One easy way to reduce the hair fall is to maintain a simple hairstyle. Most new moms go in for high maintenance or complex hair style. These styles apart from consuming a lot of time, increase the hair loss. You can use hair pins or hair bands instead of tying your hair in a bun. 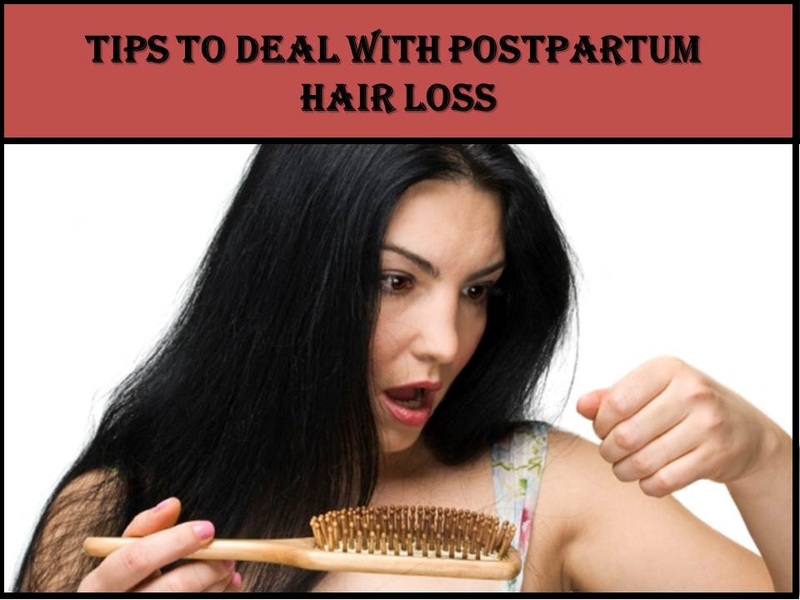 Avoid any hair style that pulls hair and causes them to fall more. The starting months babies sleep a lot. Try going for an oil massage or applying protein rich substances like egg, mayonnaise and yogurt when your little one is busy dreaming. Hair is composed primarily of proteins. The protein content is as high as 88%. Needless to say, you have to maintain a steady intake of proteins. 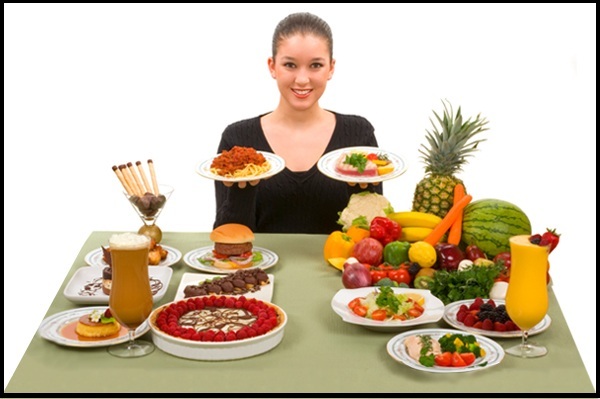 Eggs and dairy products have high protein content and if you are a non vegetarian then have fish and meat. We know its tough to take care of yourself with the new born. But one glass of milk,a cheese sandwich or a glass of protein shake would not take much of your time. Your hair shaft is made up of one quarter of water. 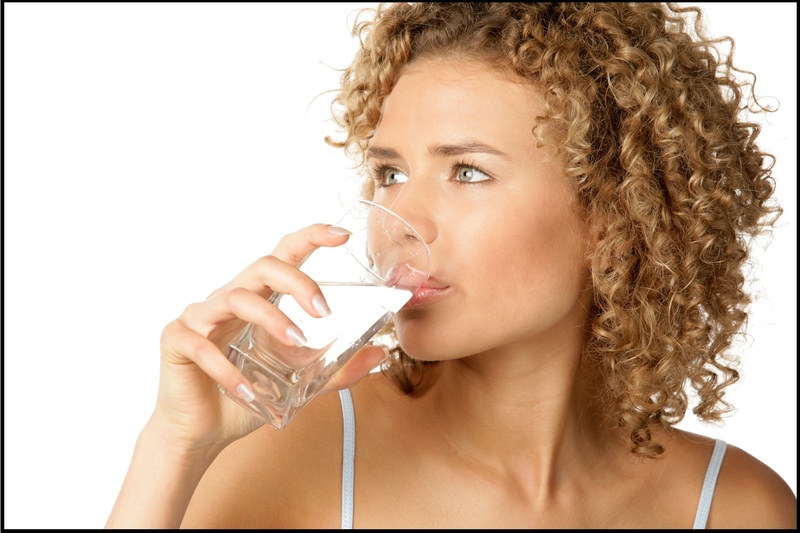 Make sure you keep drinking those 8 glasses of water to not only keep most of the diseases away but also reduce the post-partum hair loss. ← Maternity Trend Alert- Miracle Jeans! Is Rote Learning Completely Outdated?